Lecture by Laurie Foster on Feb 17, 2014. Interviewed by host Tom Woods, Mark Thornton discusses austerity, drug prohibition, Obamacare, and more. 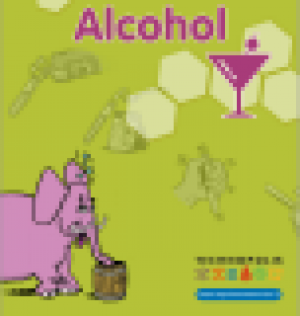 Dit educatief pakket bevat vier experimenten om de verschillende eigenschappen van alcohol na te gaan. Meredith was able to experience 15 countries in 4 years while studying at Queens. Do You Think You're Reading Brain Food? Are we being intellectually nourished by the vast amounts of witty and anecdotal content proliferating on the internet? Or are we just killing time?